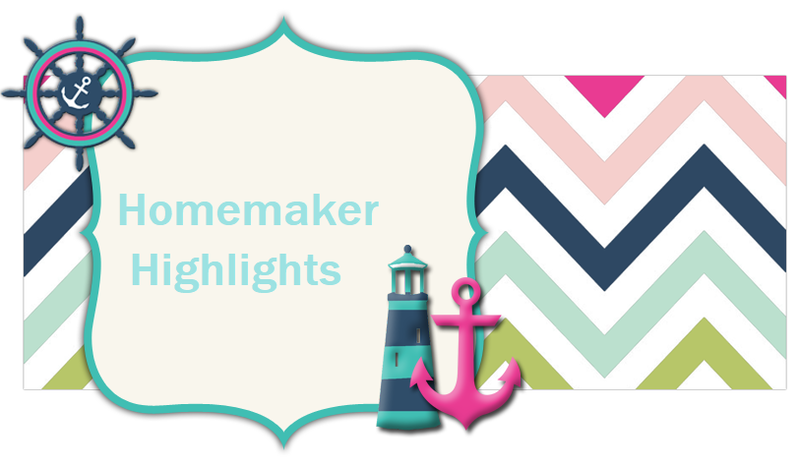 Homemaker Highlights: Adeline Hyaluronic Acid Serum Review. 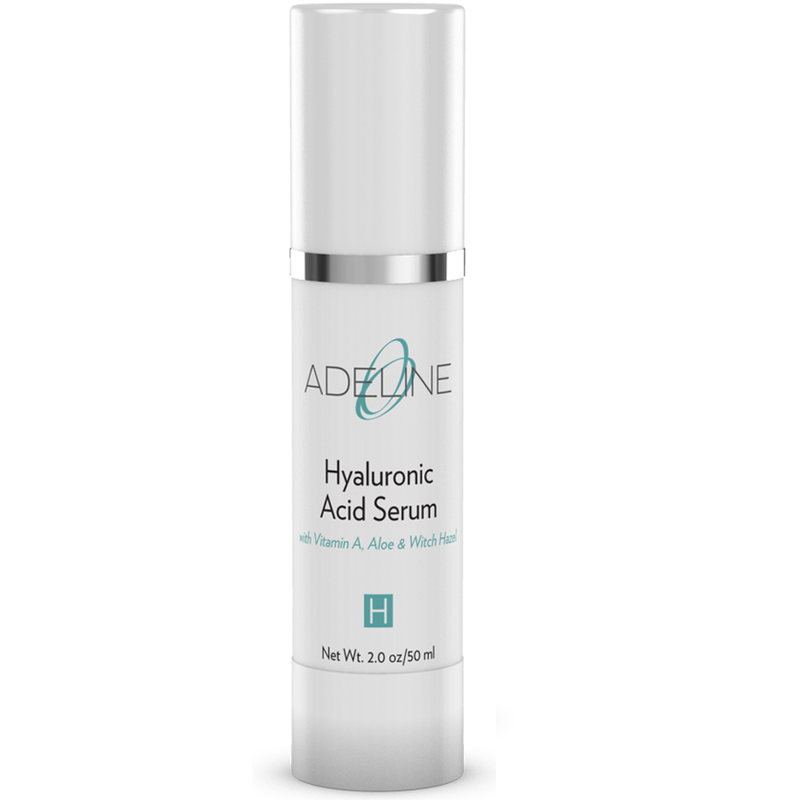 Adeline Hyaluronic Acid Serum Review. I used this product in addition to two other Adeline products I received and really enjoyed the results. After reaching 35 years and realizing those fine lines setting in on my face, I started researching what kind of anti-aging skin care routine I should be implementing. Hyaluronic acid was one product that was repeatedly recommended for beginners and just for every day use. This product is mainly used for the reduction of fine lines, wrinkles, and blemishes, including age spots. I do have melasma and it's quite noticeable on my forehead area, I did notice some fading in that area. Normally, when I apply my make up for the day you can still see the outline, but after use of this product it wasn't as noticeable. Applying is pretty simple, there's no greasy feeling afterwards or stinging sensation. Overall, I liked the product and think it has some great benefits. If you would like to learn more or order this product, please click HERE. Labels: Adeline Hyaluronic Acid Serum Review.